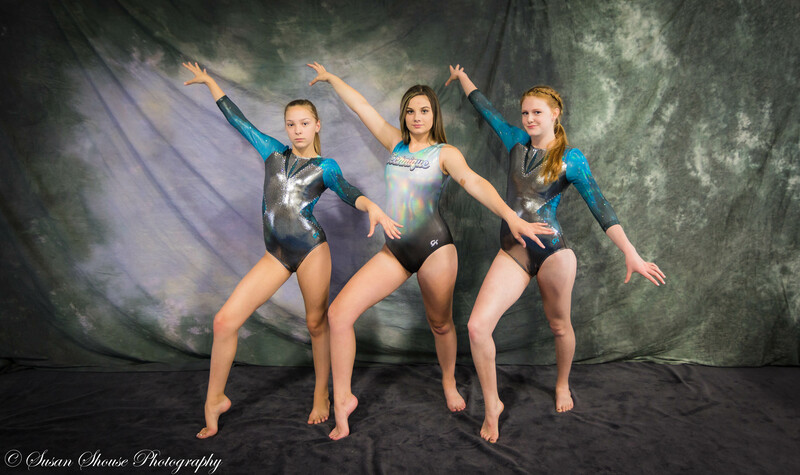 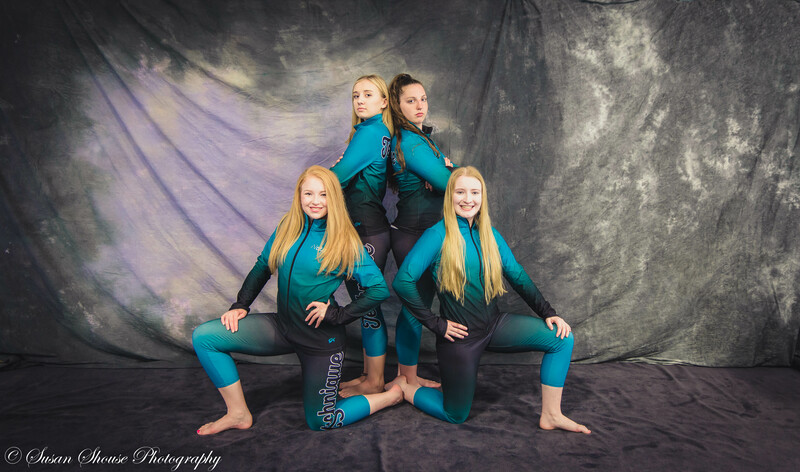 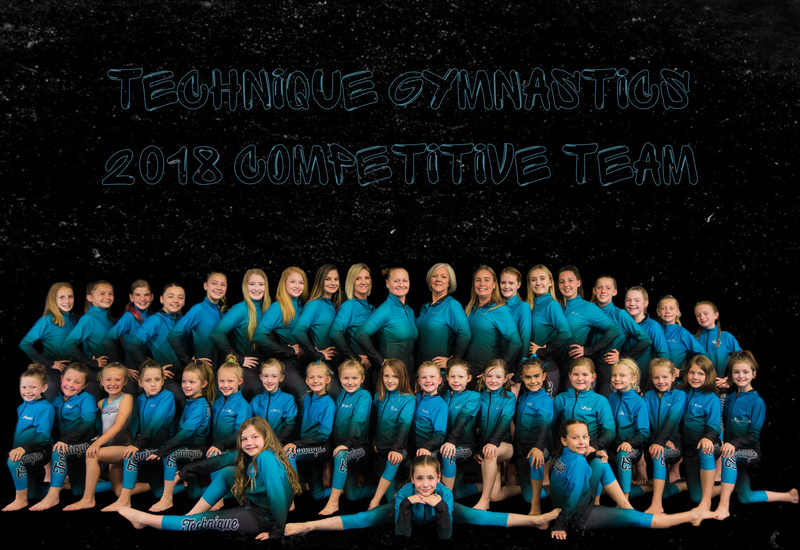 Technique Gymnastics is a family owned business dedicated to empowering our youth with the ability to not only perform gymnastics to their highest ability, but to learn life lessons and skills that will help them compete in life! 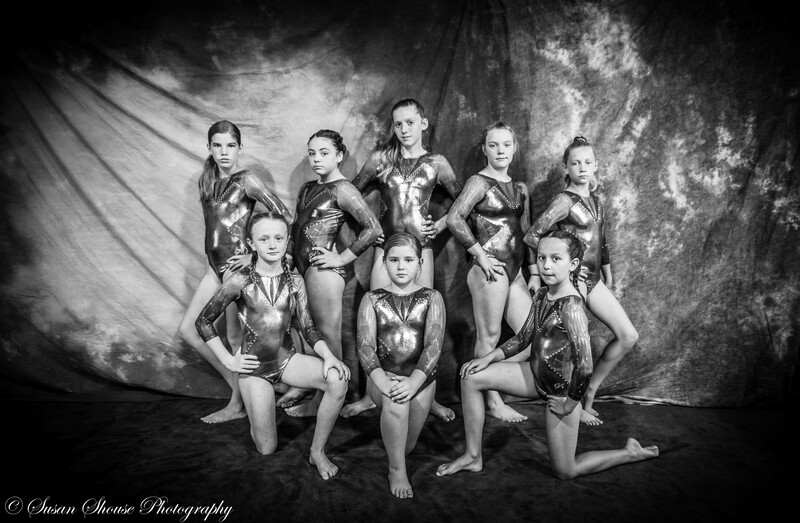 Through gymnastics we teach honesty, integrity, fitness, communication and team building. 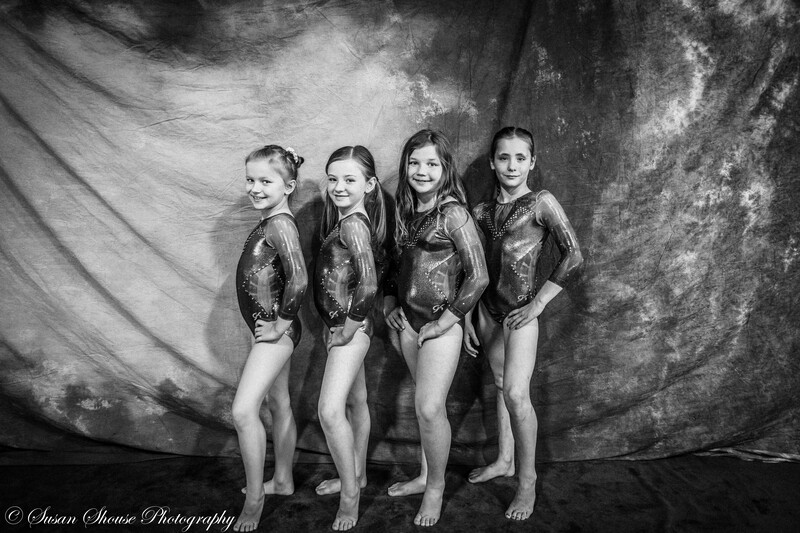 We believe that given the opportunity to work with your child, we can help them succeed. 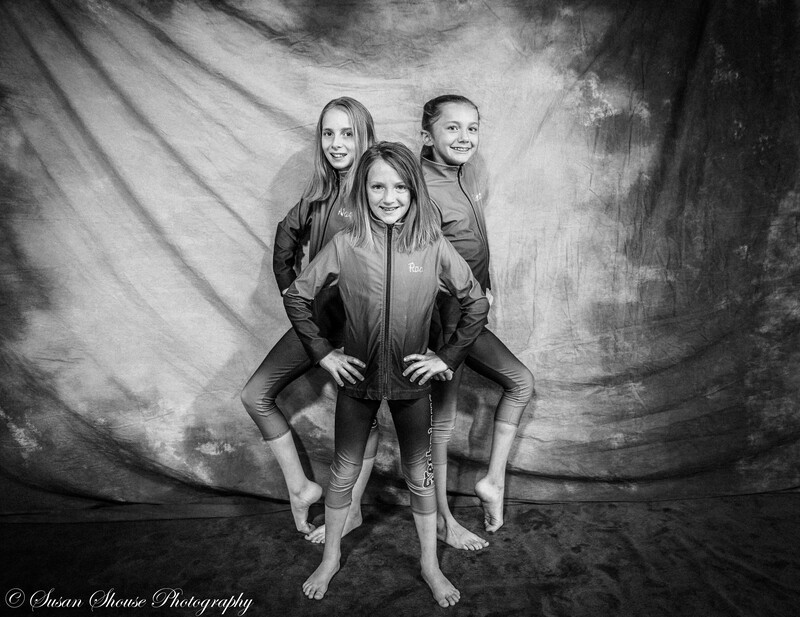 We have USAG trained, knowledgeable, friendly, and background checked coaches to empower your child to do anything they set their mind to. 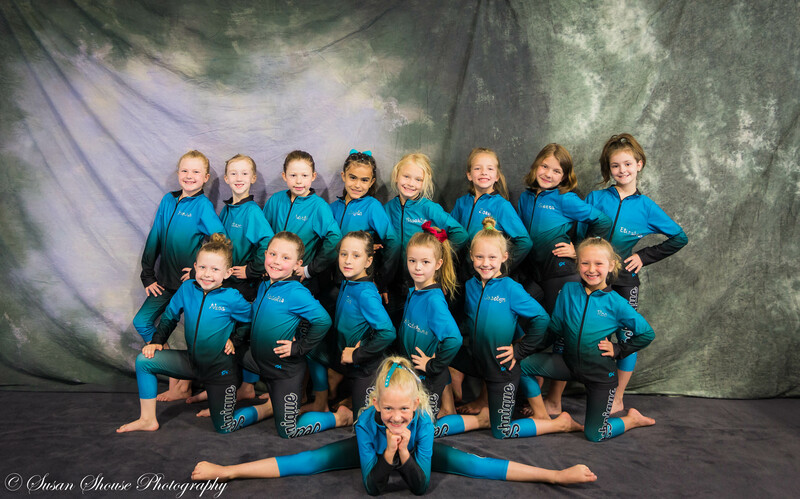 We offer beginner thru advanced recreational classes and compulsory, Xcel, and Junior Olympic competitive gymnastics classes. 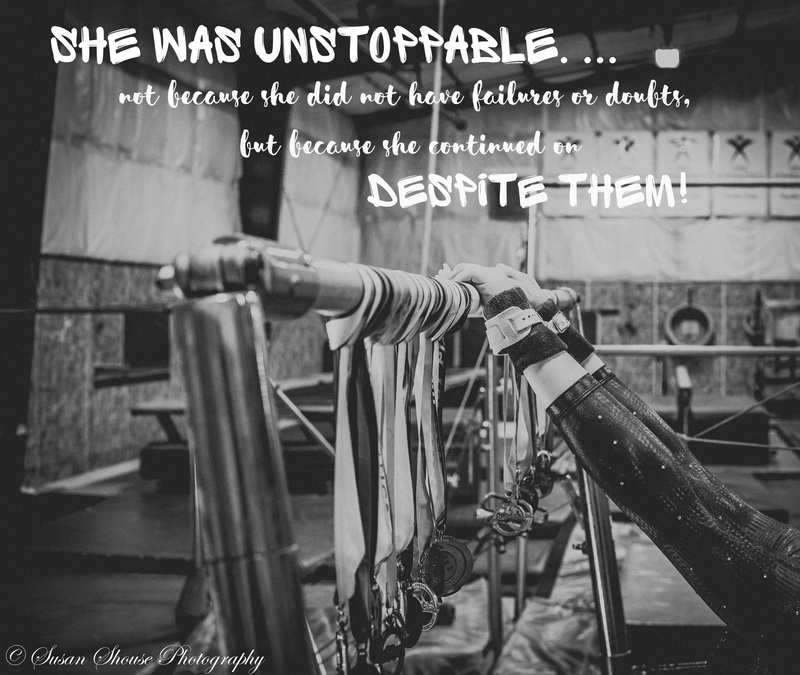 We dedicate ourselves to helping ALL our athletes succeed! 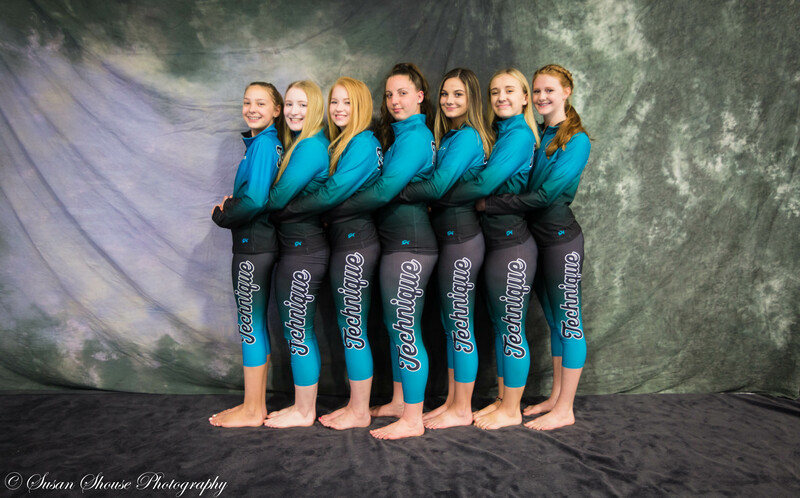 Please explore our site or drop by and see for yourself what makes Technique Gymnastics different from the rest!